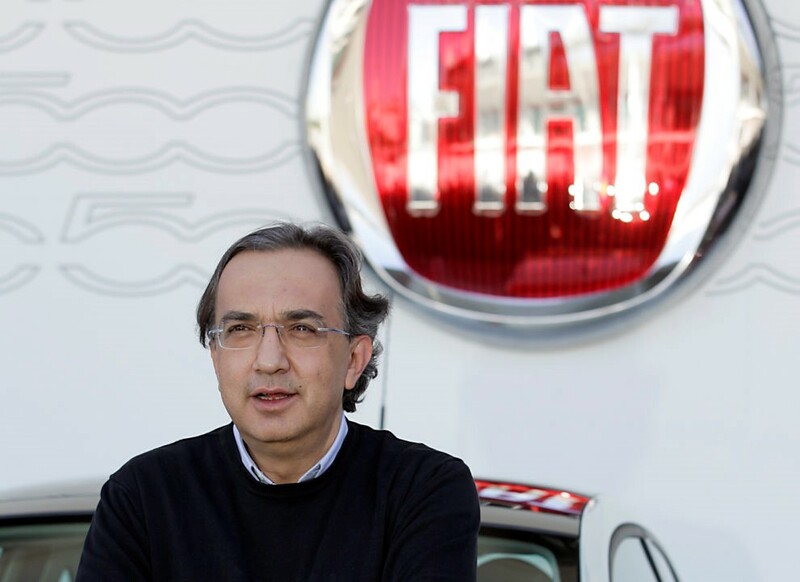 Fiat Cape Town - Sergio Marchionne was born in Italy in 1952 and moved to Toronto. The ever inspiring and hardworking CEO of Fiat Chrysler who transformed a dysfunctional Fiat and bankrupt Chrysler into a worldwide car-making giant, dies at the age of 66. This came as a massive shock to the automotive industry after it was confirmed that Marchionne had become very ill in the past few days. He had gone for a shoulder surgery in Switzerland which took longer than expected to recover and had unexpected complications, according to the news reports. 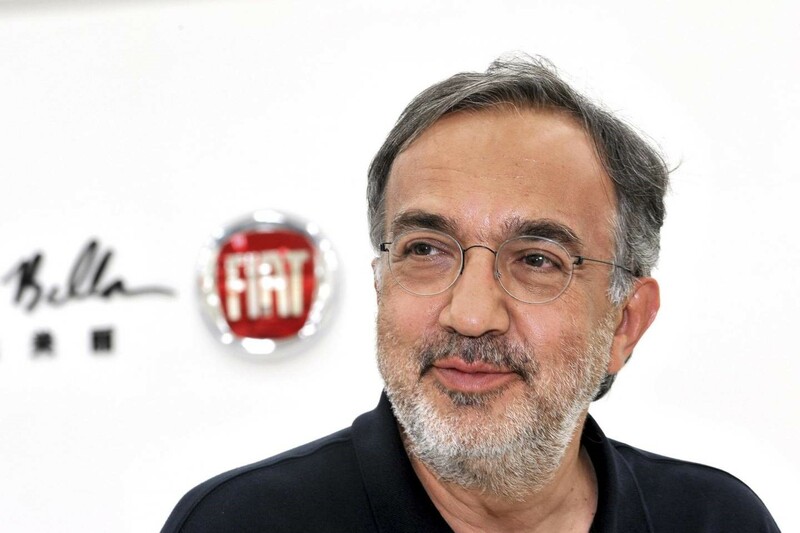 Marchionne became the CEO of Fiat in 2004 and supervised the attainment of Chrysler to form Fiat Chrysler Automobiles. With Marchionne’s passing, a true legend in the automobile industry has been lost. Marchionne was known for bringing in changes, cutting through the nitty-gritty, bringing down costs, working all the time and being inspired by positive results. He often said that the reason for him always wearing his black sweaters was because he did not want to waste time on deciding what to wear. Marchionne was very unlike other auto industry moguls that came in from a financial side, he had a true passion for Fiat and Chrysler as well as other vehicles. He owned many of them including a Fiat Panda, a Maserati Quattroporte, a Ferrari 599 GTB Fiorano and a Dodge Challenger SRT8. 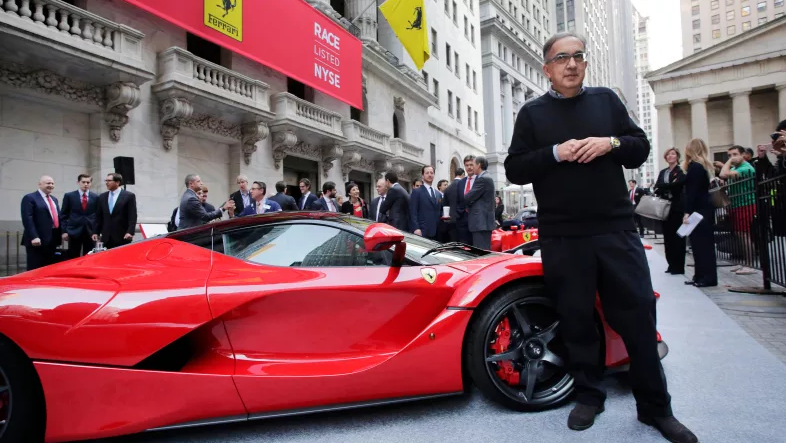 Regardless of his candid ways, it is truly hard to imagine someone else than Marchionne being able to make the recovery of Fiat, the acquisition of Chrysler and the creation of this modern global car empire, frequently by his own ruthlessness which was clearly weighing down on him. Marchionne was one of the longest appointed chief executives in the automotive industry with 14 years of being in the driver seat of the Fiat and FCA brands. In an interview with Bloomberg in Detroit in January, Marchionne said: “This business, if you really want to do it well, is all-consuming,” and “I am tired. I want to do something else.” Unfortunately, he never got the chance to do something else. The automotive world will be much emptier without Marchionne and he will truly be missed.